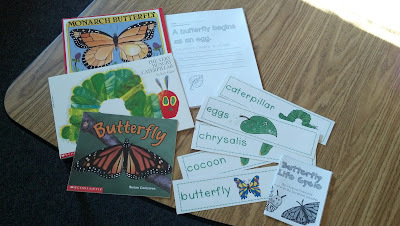 We are learning about butterflies in first grade this week! I love the activities and units we cover in the spring! 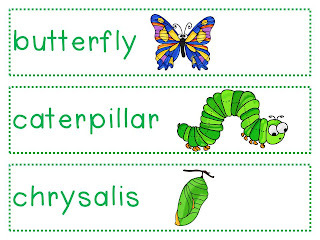 I have a little freebie for you - two handwriting activities and butterfly word wall cards. Click here or on the image below. What is your favorite unit to teach in the spring? You're welcome! Glad to have you! I love the freebies. We are working with butterflies tomorrow through Friday and this will be perfect! Thanks so much!